Why Do You Struggle to Hear at Every Party? The best course of action to take, though, is to get your hearing checked. If you are struggling to hear at a party, you’re struggling in everyday life, too. The sooner you find out what is going on, the sooner you can do something about it. 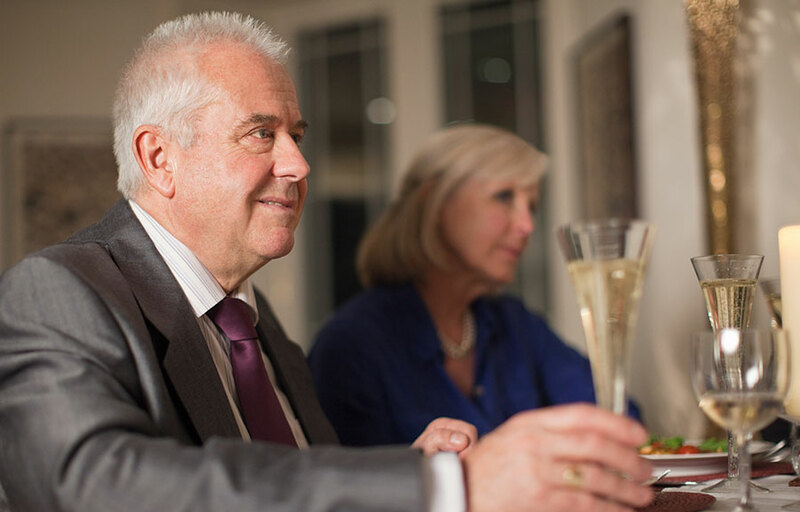 If the answer is an age-related hearing condition, a professional hearing test will tell you how much of your hearing is affected and whether hearing aids might make you the life of the party once again.